Are you tired of paying top dollar for worn-out furniture, appliances and questionable ocean views? 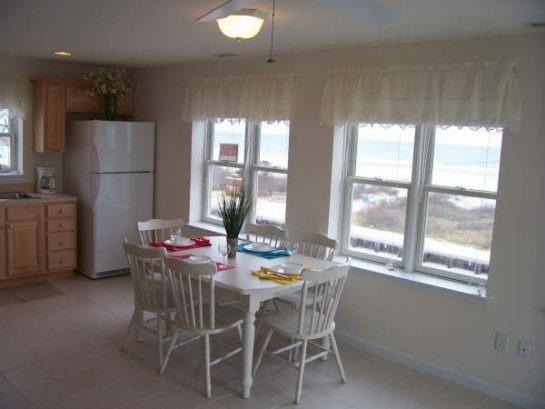 Look no further; this top (3rd) floor oceanfront corner condo features two bedrooms, one full bath and accommodates 6 people. 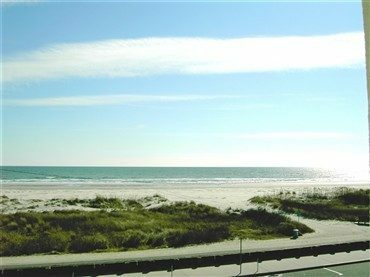 This is the largest oceanfront condo in the complex with a panoramic view of the entire waterfront. 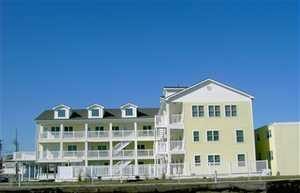 It is located directly across from the beautiful North Wildwood 9th Avenue beach. The choice is yours; you can sit and relax in the kitchen, living area or on the balcony and watch family and friends enjoying the beautiful white sand beaches. The sunrises over the Atlantic Ocean are spectacular. 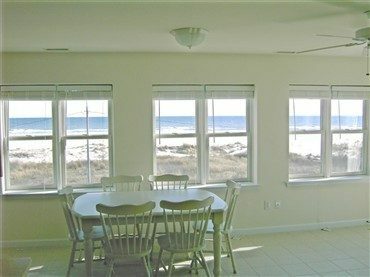 This condo is unique as there are beautiful ocean views from every room. Everything is brand new; it has all the comforts of home. The master bedroom includes a queen-sized bed, off-white triple dresser, nightstand, closet, wall-to-wall carpeting and a TV DVD. 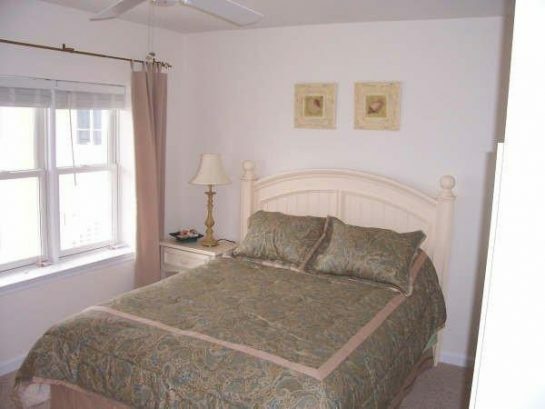 The second bedroom has two single beds, a stand-up dresser, wall-to-wall carpeting, closet and a TV DVD VCR. The kitchen has all new appliances, plenty of cabinet space and is fully equipped for your enjoyment with a table that seats six to eight comfortably. The living area is furnished with matching emerald green, queen size sofa bed and love seat, 30-inch LCD HDTV and DVD DVD?VCR, full digital cable and stereo CD player. 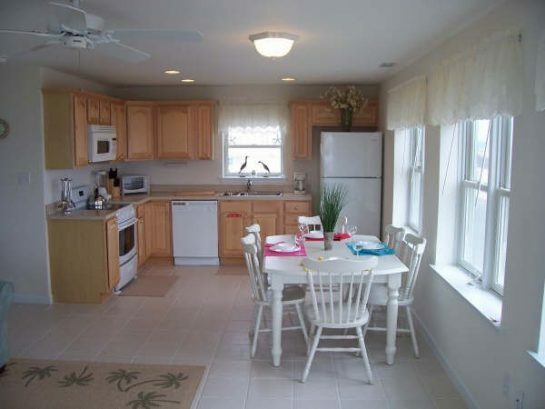 Ceramic tile floors in kitchen and living area. There is central air, with ceiling fans throughout. 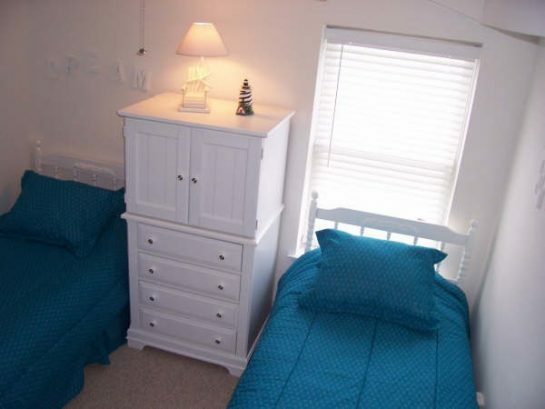 Shared 1st floor laundry room with washers and dryers, and a beautiful heated pool. 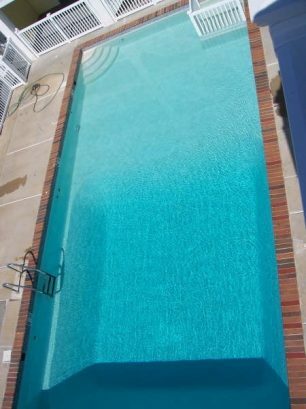 Booking Deposit and Payment Terms: 50 percent initial rental deposit plus $300 for security deposit is required with receipt of contract within 7 days of booking. Remaining 50 percent rental required at least 60 days before check in day. Deposit will be returned within 30 days of returning keys to owners. Cancellation Policy: Deposits and payments are non-refundable if owner is unable to rent the same week at the originally agreed upon price. A processing fee of $150.00 will be charged for any cancellation. Notes: Additional cleaning fee will be charged only if unit is not left in the same condition as upon your arrival. There have been 8560 visitors to this page since the listing was published on the site.